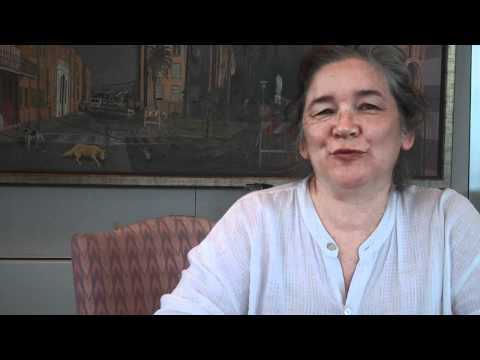 Karen Gadbois is an example of citizen journalism’s growing importance and respectability. Reporting on the destruction of neighborhoods in her native New Orleans on her blog, Squandered Heritage, she uncovered corruption in the New Orleans Affordable Housing (NOAH) program. This reporting, done in conjunction with local TV news reporter Lee Zurik, won her major national awards. Thomas Hilbink of the Open Society Institute Blog has an interview with Karen Gadbois. Here’s a sample. ← iPhone 4: Revolutionizing Citizen Journalism? Thanks for reading and linking to the OSI Blog. Karen and her colleagues at the Lens are doing amazing work and we're glad to see them getting more attention. Keep up the good work on CJ.